Add social features and get more players! 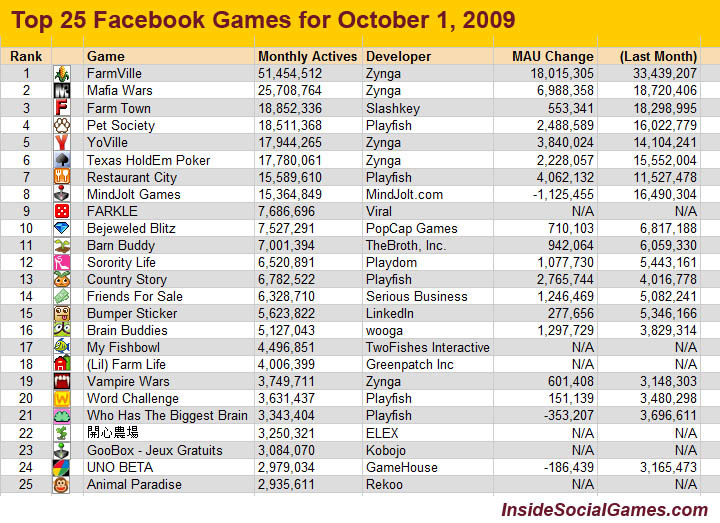 Games played on Facebook have a large user base and I believe it is because of their social features. Letting players play inside Facebook and/or on their iPhone insted of having to go play on a portal is the key. For instance Zynga’s poker have more than 17 million active players, an increase with over 3 million compared to last month.